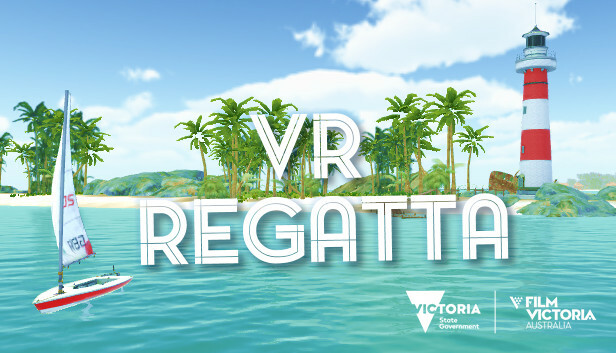 Sailing racing game for HTC Vive. Big Breezy Boat Relaxing sailing experience. 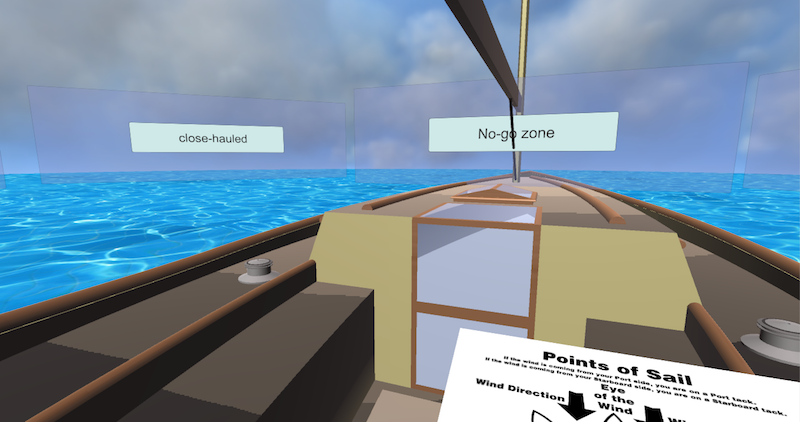 Point of Sail for Cardboard VR Learn points of sail in virtual reality. 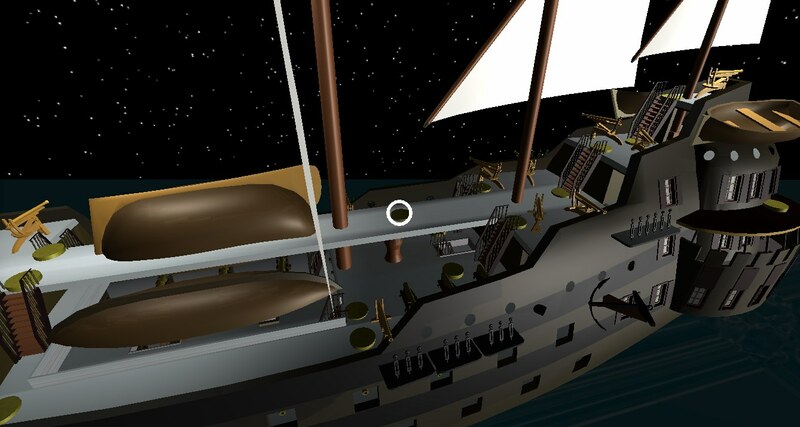 Night at Sea Explore tall ship in virtual reality. 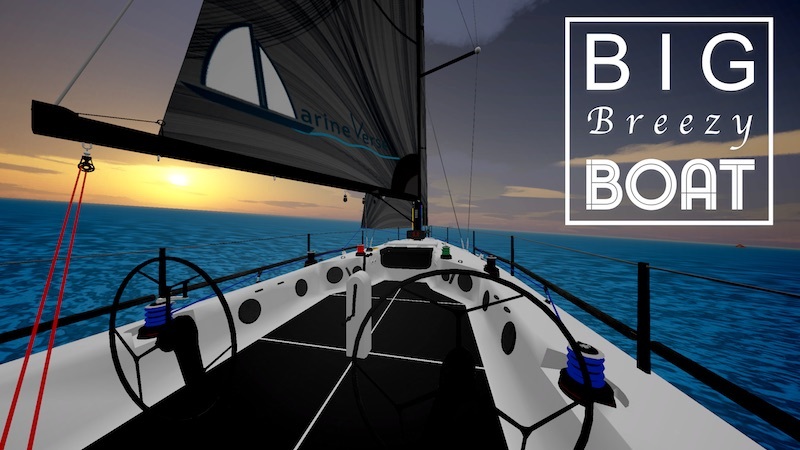 Sailing Terms Master sailing nomenclature like a pro in virtual reality. 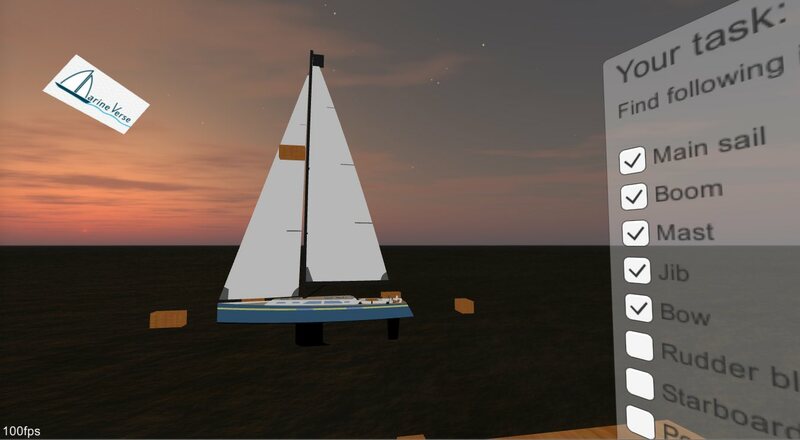 Navigation Lights VR Learn navigation lights in VR using Cardboard. 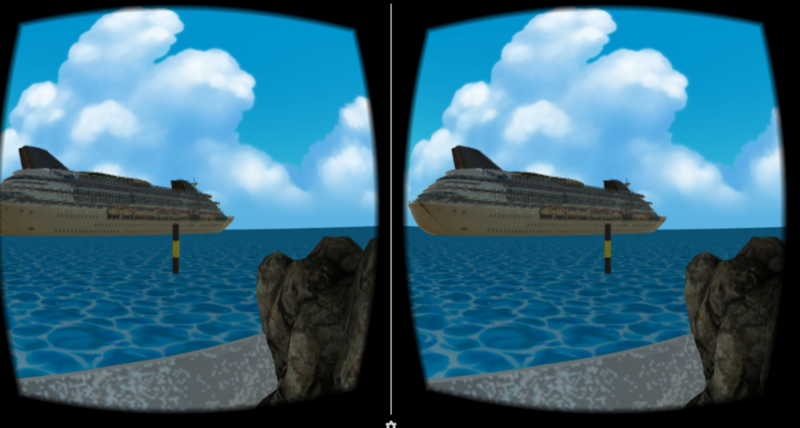 Sail to Freedom for Cardboard Virtual Reality Sailing Simulator - can you find freedom? 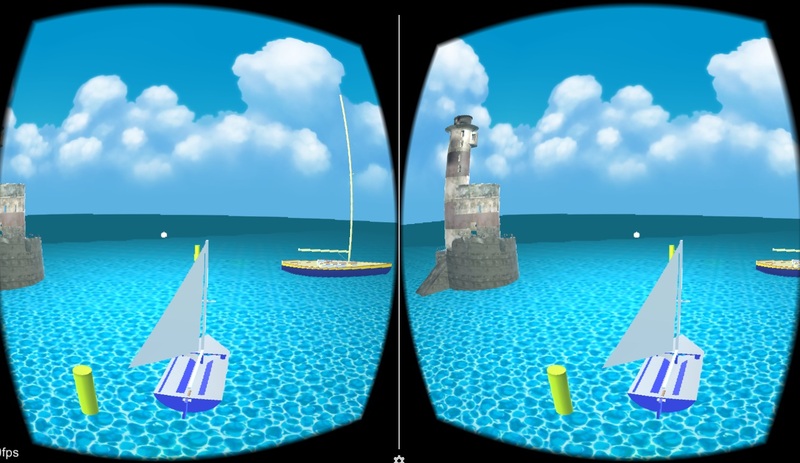 Tacking and Jibing Cardboard Sailing introduction class in virtual reality: Tacking and Jibing.